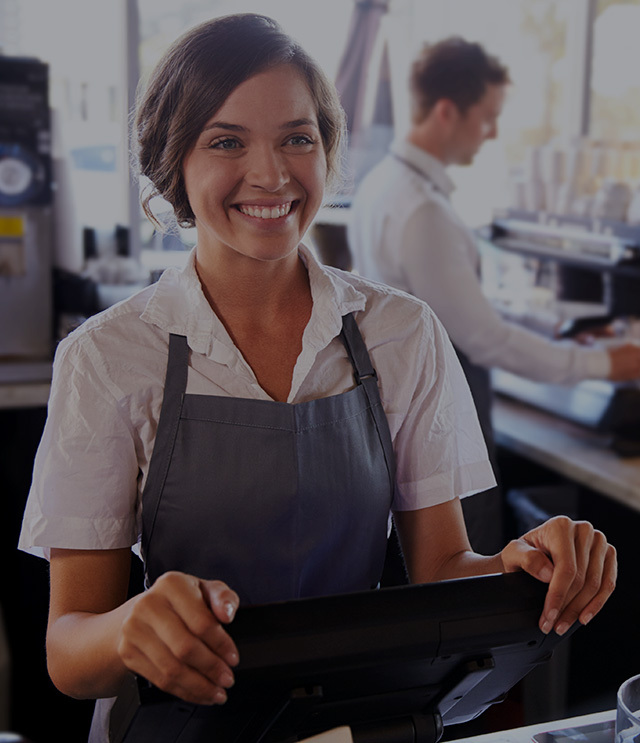 Wefee1 Delivery is an ordering solution for customers that provides you with the essentials you need now—and room to grow: an admin console,an ordering platform with loyalty programs, customer analytics, and communication tools. Our pricing model is designed for any size business to get started with Wefee1 Delivery. Choose from a wide range of features.